Who doesn&apos;t love 50% off? The Fun Pass will cut your Science Center admission or IMAX movie price in half. The best part? Four people can use this discount per Fun Pass. Pack up the kids and start experimenting or grab your friends and enjoy a movie! If you haven&apos;t checked out MB2 Raceway yet, this is the perfect excuse to go do it. 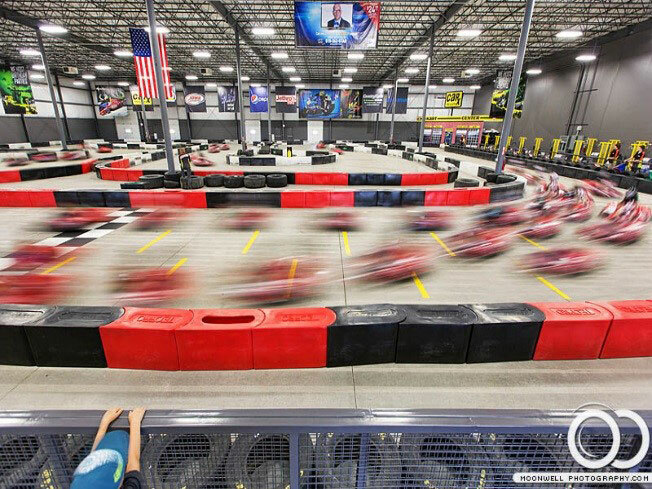 With $5 off a regular priced race session, you can hop in a kart and hit the track at speeds up to 45 mph. Race your friends and pretend you are just as skilled as the drivers at the Iowa Speedway. For those of you who want to spend your winter posted up at a bar watching basketball...you are in luck! 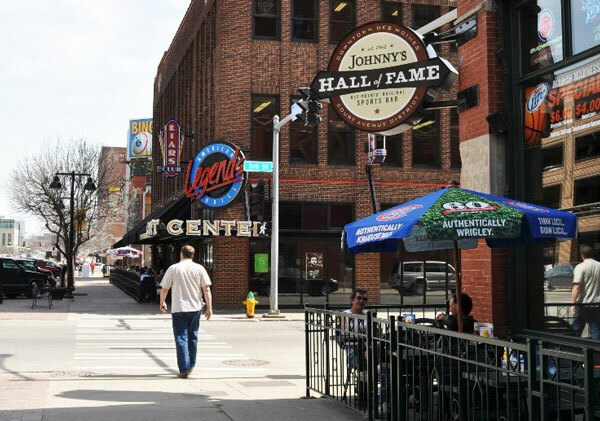 With the Fun Pass you can buy one drink at Johnny&apos;s Hall of Fame and get another one free. YES. BOGO at one of the best places sports bars in Des Moines. You can only use it once per visit, but you are still getting one free beer just for flashing a card! It&apos;s time to start your holiday shopping! 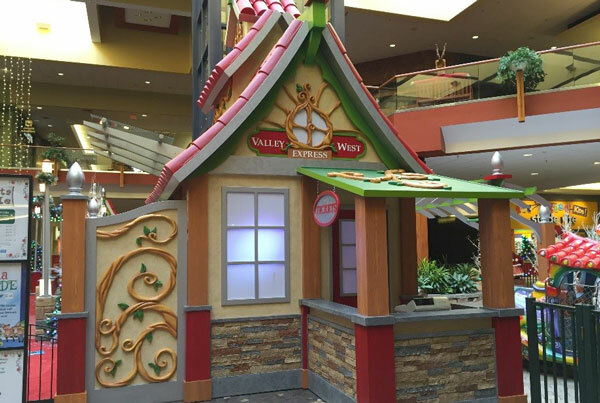 Before you spend your hard-earned money stop by guest services at Valley West Mall. The Fun Pass will get you a complimentary savings guide, providing you discounts at retailers throughout the mall. 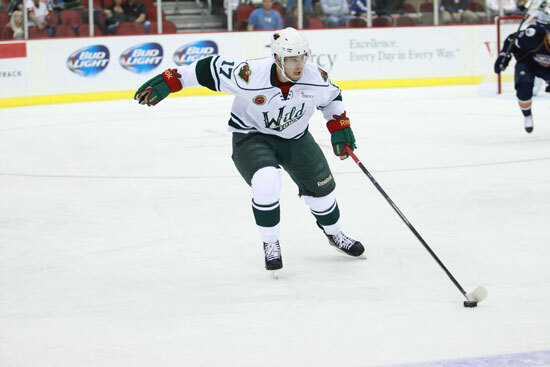 Enjoy $5 off Iowa Wild attack preferred tickets! Grab your friends or the family and enjoy a night of action on the ice. 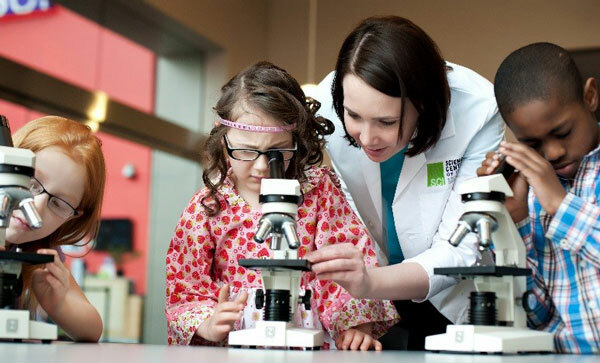 Just like the Science Center, up to four tickets can be purchased with a Fun Pass. Did I mention that some nights the Iowa Wild offers $2 beers too? Enjoy! I&apos;m no Tara Lipinski, but I do enjoy renting a pair of skates and seeing how long I can stay vertical on a sheet of ice. Brenton Skating Plaza opens up next weekend and the Fun Pass will provide you $2 off admission. It&apos;s a fun way to spend an afternoon or evening! If you are skilled enough to take your eyes off the ice, be sure to enjoy the Downtown Des Moines skyline and/or the stars at night! 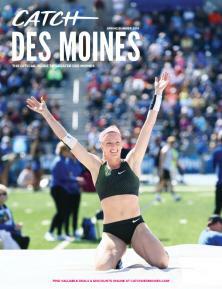 Who&apos;s ready to learn about and taste Greater Des Moines craft beer? Who&apos;s ready to do it at 20% off? 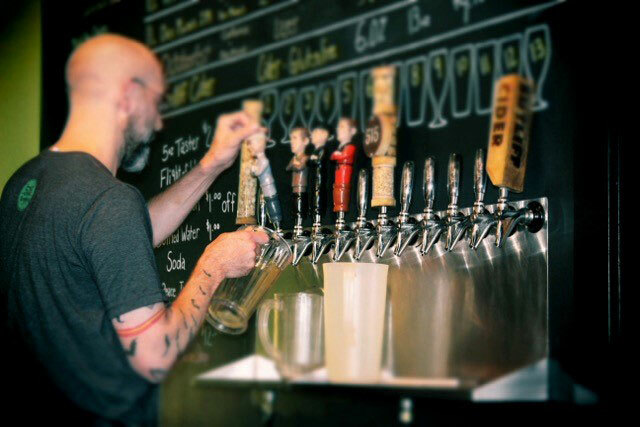 Iowa Brew Tours is new to Greater Des Moines but the concept has been long awaited for! Patrons get to jump on the bus, tour and taste beer at three different local breweries and some even include food with admission! Grab a group or join on a public tour. *Some offer exclusions and terms do apply, so read your Fun Pass carefully.